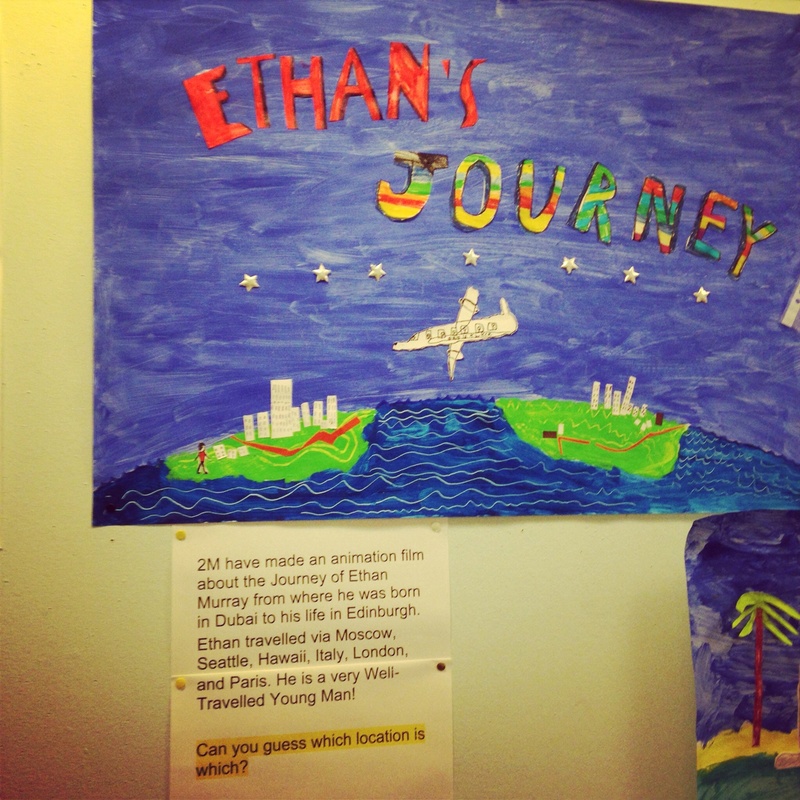 I am writing this piece on behalf of my son, Ethan Murray. He may not be able to adequately express himself in words, due to his autism. But as his Mom, I know what he feels and endures every day. These may be my words, but it’s what he’s communicated to me over the last 11 months. Here’s your voice, son. No, it’s not alright that you left that day. That you didn’t even say good bye to me. That my Mom was crying when I got home. That I didn’t understand what was going on. No, it’s not alright that you didn’t get in touch for weeks. That I thought you were dead. That I felt I was bad. That Mom had to pretend everything was fine, to make me happy. No, it’s not alright that you missed my end of the year school art show (I was the star). That you stayed only 20 miles away for nearly 5 months, but I saw you for a total of 2 weeks. That you could take trips to Russia, but couldn’t spare the train fare to Edinburgh. No, it’s not alright that you disappeared (again) without saying goodbye. That it’s been 5 months since I have had any contact with you. That the last time (in Sept.) I attempted to Skype with you, you were too busy to take my call. No, it’s not alright that you are missing my growing up. (I’m now taller than Mom). That you send no money to help Mom buy me new clothes as I don’t fit in anything else. That my voice has changed. That I REALLY like girls. No, it’s not alright that you missed my birthday. That I’m now 14 and you haven’t seen me since I was 13 1/2. That I won’t see you at Christmas, and you won’t send me a present. No, it’s not alright to tell Mom to move on with her life. (She’s doing the best she can, but it’s not easy being a single parent). That you provide no financial support. That you just don’t seem to care. Dad, I miss you. I miss our imaginary story telling at bedtime. I miss our weekly outings to the park. I miss our meals out to Wannaburger. I miss our treks up Arthur’s Seat. I miss our trips to visit Grandad on the train. I’m not a bad boy. I’m a great kid. I’m growing up without a Dad, not because he’s dead, but because sometimes I think he doesn’t love me anymore.